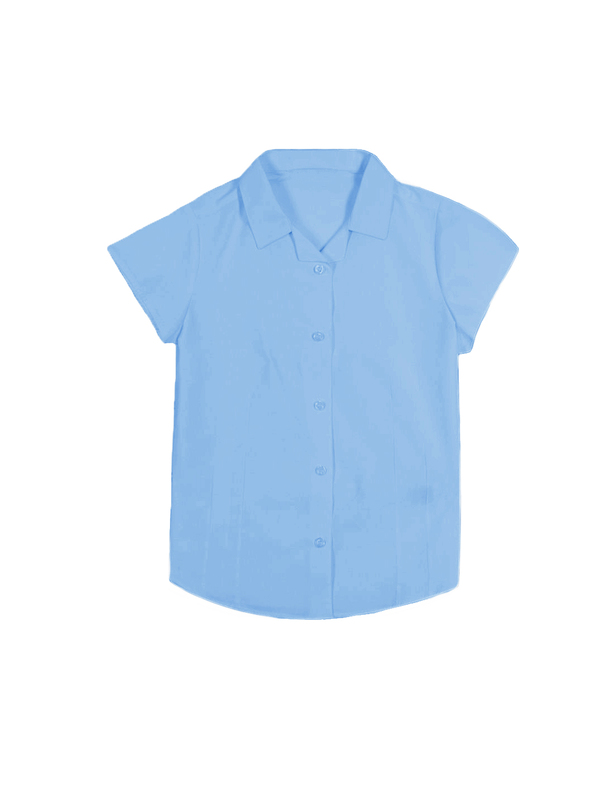 Our 100% organic cotton cap revere collar blouse is smart,soft, and comfortable. Ideal for children with sensitive skin, free from toxic coatings. 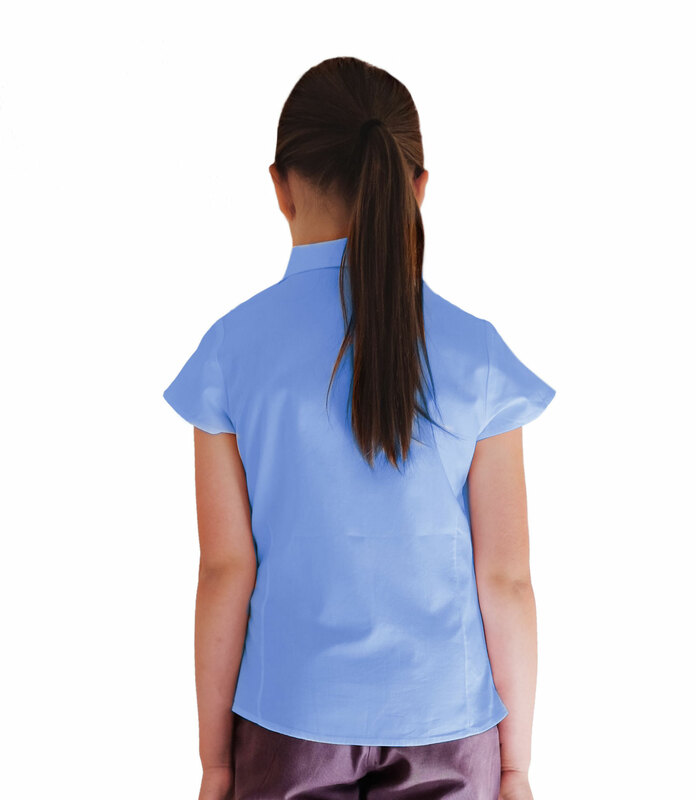 Blue Revere Collar Short Sleeve Blouse made from Organic Cotton was successfully added to your shopping cart.